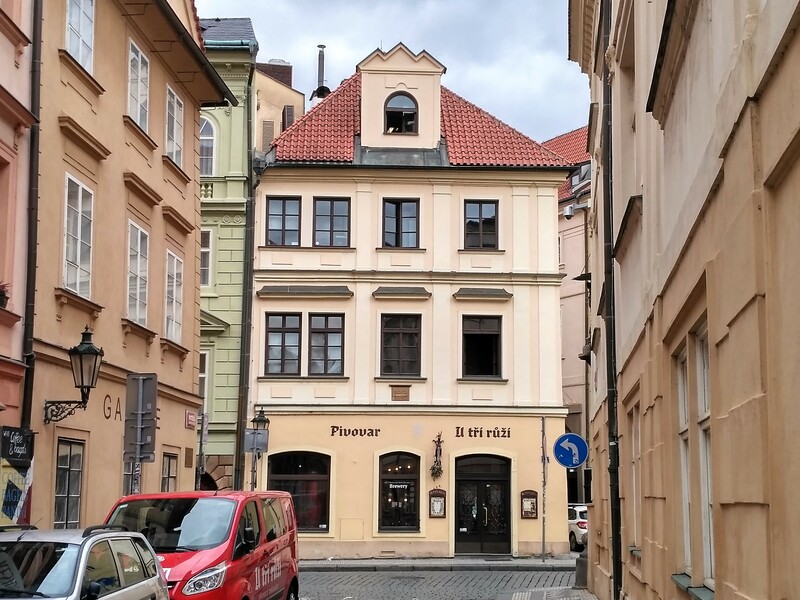 The eminent brewer Beneš obtained the brewing rights for the ‘Three Roses’ as long ago as 1405, and thus began one of the longest-running chapters on brewing in the Czech lands. 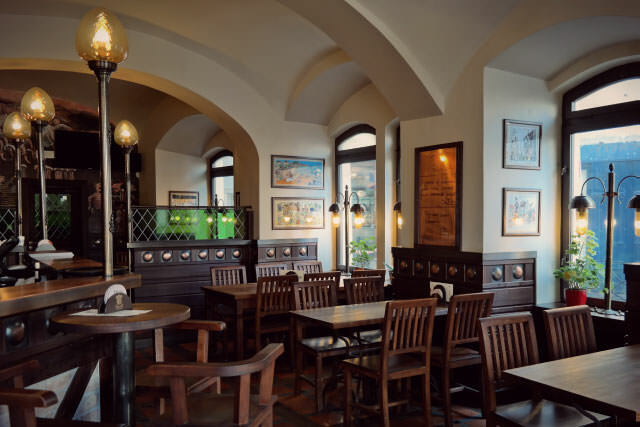 The existing restaurant retains the iconic atmosphere of an Old Prague brewery, enriched with murals depicting images of the history of the house and of brewing in the Czech lands. 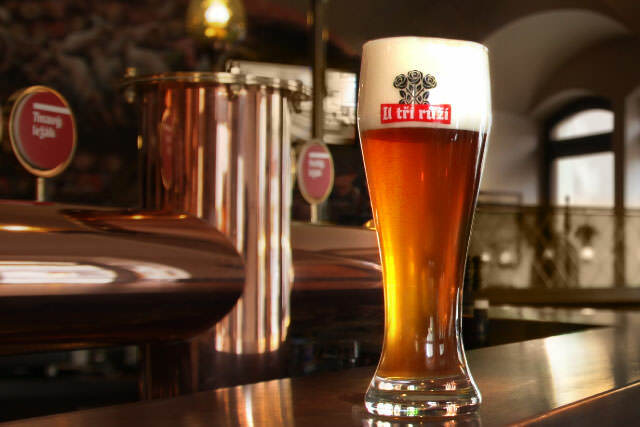 As well as beer-tastings, microbrewery guided tours with professional commentary are available and provide first-hand insight into the production process. 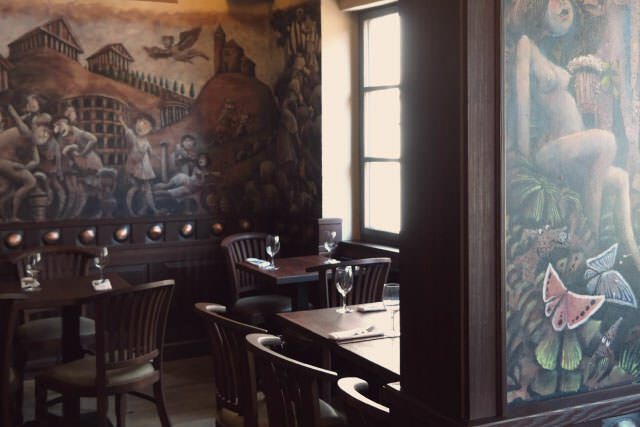 The restaurant menu offers first-class traditional Czech and Moravian dishes, made from carefully selected fresh ingredients. Top quality fare is assured through Chef Martin Procházka, who was in the Michelin star team at the Alcron hotel. 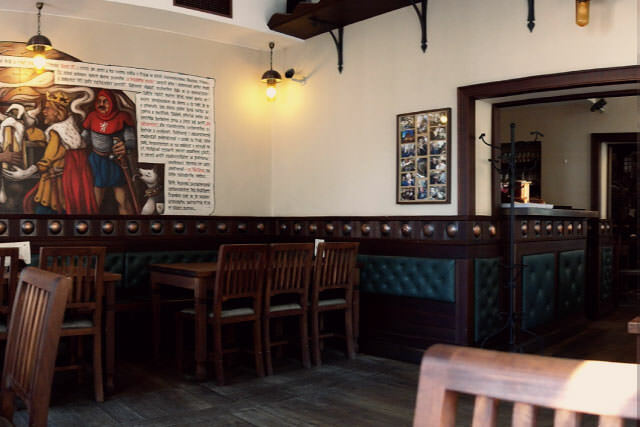 The current selection of draught beers can be found on the restaurant website.